No home. No clan. No need of a wife. Until her. Alexander MacCoinnich fights for hire if the cause is worthy and the price is right. Life as a mercenary suits him—until a fierce beauty snatches him from death's door after the massacre at Glencoe. Though he has nothing to offer but himself, he canna leave behind the sweet lass who risked everything to save him. She made an impossible promise. 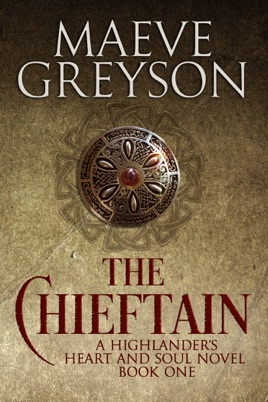 When Catriona Neal promised her dying mother she'd do her best to shield the clan from her father's maniacal whims, she didn't realize her twin brother, next in line to be the chieftain, was far more dangerous than her evil sire. But the arrival of the wounded, Highland warrior her brother hates and fears gives her hope and so much more. Heartbreaking treachery melds a bond between Catriona and Alexander, but can they survive long enough to nurture the love they both so desperately need? 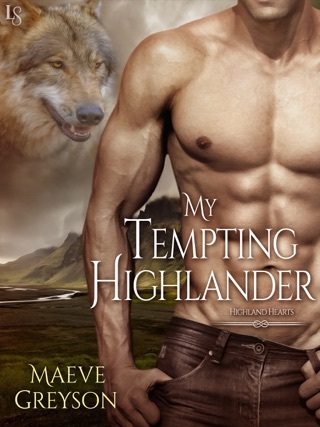 Intrigue, betrayal, and fiery romance abound in this first book of A Highlander's Heart and Soul Series from bestselling author Maeve Greyson.